Ben, Bryon and John Thorne discuss Twin Peaks: The Return Part 8. Also a poem reading by Counter Esperanto podcast. 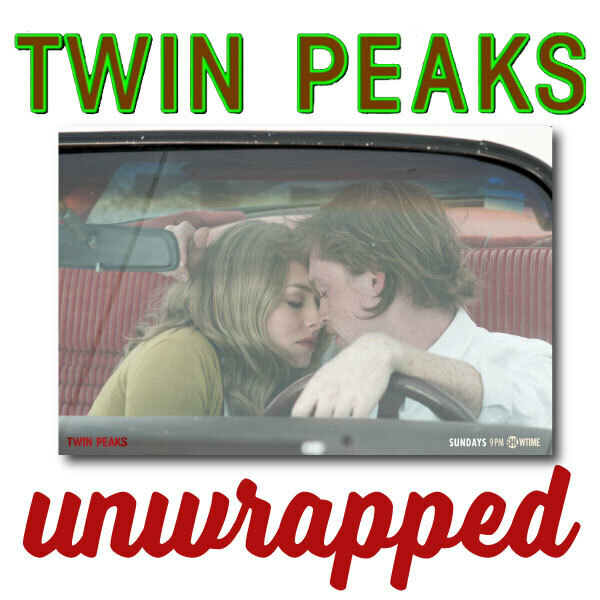 Bryon and Ben discuss Twin Peaks The Return Part 7 and we have Andreas Halskov (TV Peaks) on the show for the second part of the two part interview. 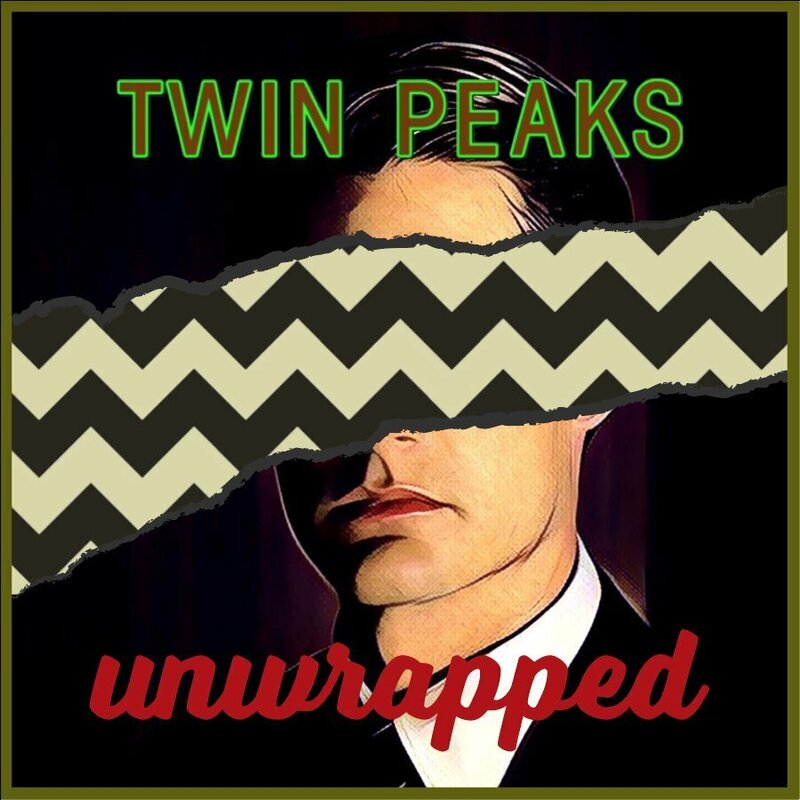 Bryon and Ben discuss Twin Peaks The Return Part 6 and we have Andreas Halskov (TV Peaks) on the show for a two part interview. Bryon and Ben discuss Twin Peaks The Return Part 5 and we talk with Geoffrey Gould and Galyn Görg about the new and old series. Bryon and Ben discuss Twin Peaks The Return Part 3 and 4 and have the Blue Rose Magazine team on to preview issue 2.